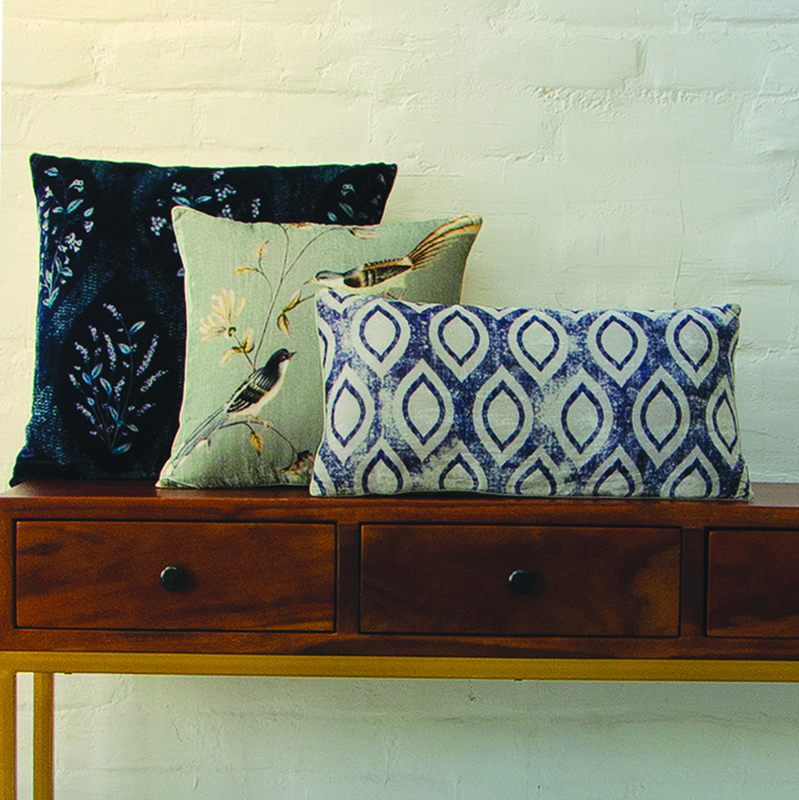 Gulmohar Lane brings to you three exclusive collections — Persian Corridor Cushion, Branson Console Table and Kingston Four Poster Bed. 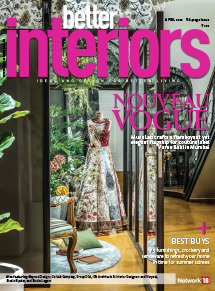 The first is a range of silk velvet cushions, such as Dusk Chatter, Midnight Corridor and Blooming Night, inspired by Persian gardens and architecture. Available in four wooden finishes, the Branson Console Table bears a distinctive timeworn patina that ages beautifully over time and is mounted on a base made of hand-turned baluster-shaped pedestals. 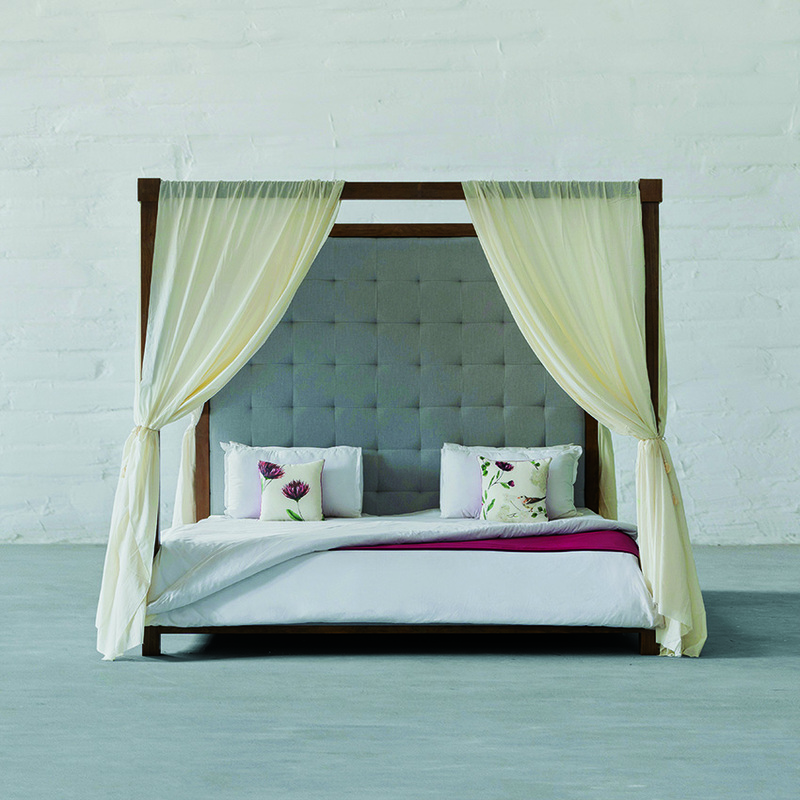 The Kingston Four Poster Bed mixes bold proportions and a clean, straight silhouette in a style that is both timeless and modern. It features a beautiful upholstered and hand-tufted headboard that highlights the warmth and natural rich grains of the solid hardwood frame.